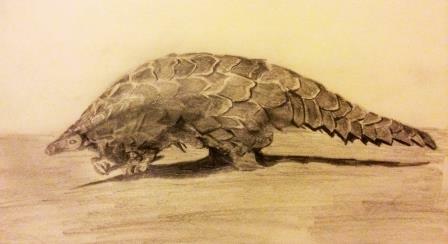 The occurrence and distribution range of Chinese pangolin in India is yet to be explored systematically. However, the species has been experiencing major anthropogenic threats in terms of local trade and hunting especially in the western part of the state of Assam, India. Therefore, there is an urgent need of better understanding of the habitat of the species, which will be extremely useful in the assessment of its status and to design appropriate conservation measures. The present project proposal aims to determine the occupancy and threats to the species in different habitat types in Kaziranga-Karbi-Anglong landscape, Assam, India.